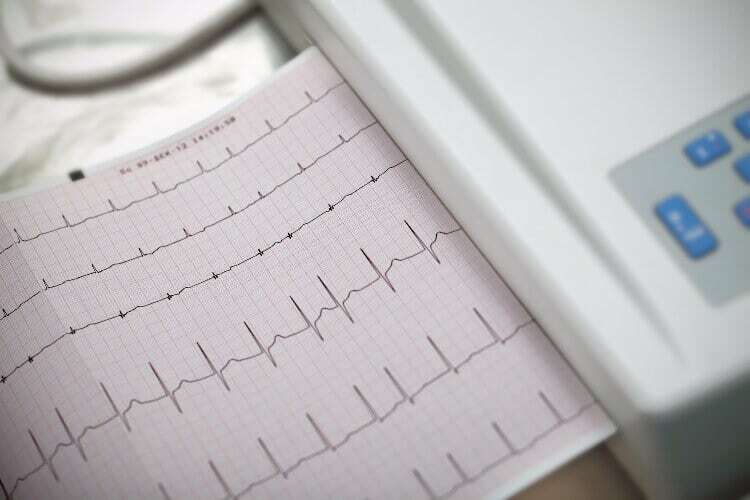 The AHA statement makes a case for defining AFib burden as the duration of the longest AFib episode or number of AFib episodes during a certain monitoring period. This is then expressed as a percentage. (1) An excellent review of the literature and analysis of the most recent clinical trials of anticoagulation and antiplatelet agents, as well as an analysis of data from AFib registries, led to the conclusion that patients with persistent AFib are at highest risk for stroke. In addition to stroke risk, persistent AFib was noted to be associated with lower cognitive function when compared with persons having no AFib or paroxysmal AFib. Little data exist, however, and a greater study of this relationship is required for more definitive conclusions. On the other hand, AFib has been associated with lower quality of life, yet few interventions have connected reduced AFib burden with better quality of life. This could be related to the multiple ways of measuring quality of life and the confusion on measuring AFib burden. Important for preventive cardiovascular nurses is the section on risk factor management programs and AFib burden. The review of studies suggests that a structured and comprehensive risk factor management program focused on the reduction of traditional atherosclerosis risk factors, with an emphasis on weight loss and maintenance of a healthy weight, effectively reduces AFib burden. Further research is needed into the effects exercise training, intensive blood pressure lowering, and stress reduction interventions have on risk factor reduction and AFib burden. As new monitoring technology and approaches evolve, the ability to detect AFib episodes and ultimately burden will improve. Cardiovascular nurses have the opportunity to improve patient outcomes by reducing AFib burden with their preventive clinical approaches and innovative future research.